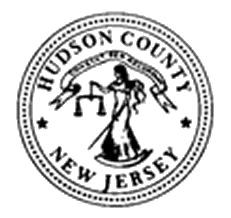 Plumbing services in Hudson County NJ come in handy at one point or another. Whether you need a simple repair or a technical one, using the services of a water heater repair expert is paramount. Water heater repair service in Hudson County is provided by professionals who have trained in repair services. These experts will come to your home or work premises and inspect the kind of repair work they need to do. The expert will give you a quote and do the job in no time. When you have an emergency repairs need, you should be able to call the experts as soon as it happens. As such, you need to have the contacts of a reliable water heater repair expert, preferably someone you have worked with before. It is also important to remember that water heater service should never go unattended to because they may signify a problem in your heating and cooling system. If you reside in Hudson County, NJ, it is likely that you have been in need of professional plumbing services at some point or another. 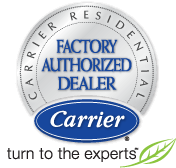 Whether you need a water heater replacement or an installation, all you have to do is look for the best service provider you can get. The good thing about using professional water heater services is that the experts know the various models of water heaters. Such information comes in very handy when it comes to assessing the problem affecting your heating and cooling systems or whether you need a replacement. This information is also important if you are considering a water heater installation from scratch. Water heater service providers in Hudson County NJ are insured and licensed before they provide such services. This ensures your safety as well as that of your property in cases where they do not do their work properly.